In the current climate many people are choosing to extend or improve their homes rather than go through the expense and effort of finding and moving into a new house. 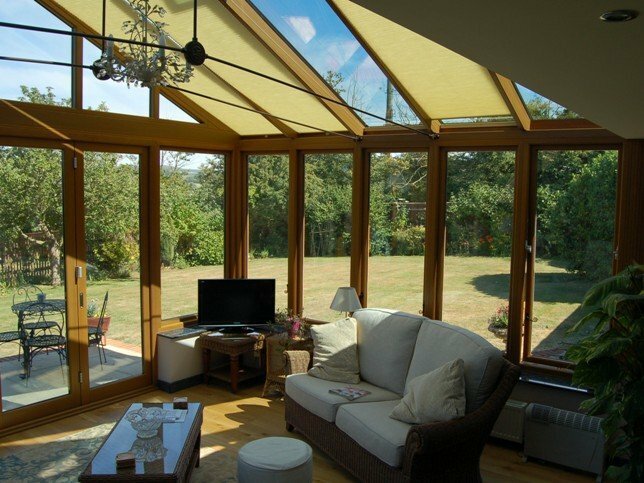 So whether you would like to add a beautiful orangery, conservatory or bespoke extension, or feel it is time to update your kitchen, bathroom, roof or windows and doors, this page should give you some ideas of what is possible to achieve. With a clearer idea of what you would like, you can then take a few minutes to peruse our image gallery which will give you lots of examples of what can be achieved.